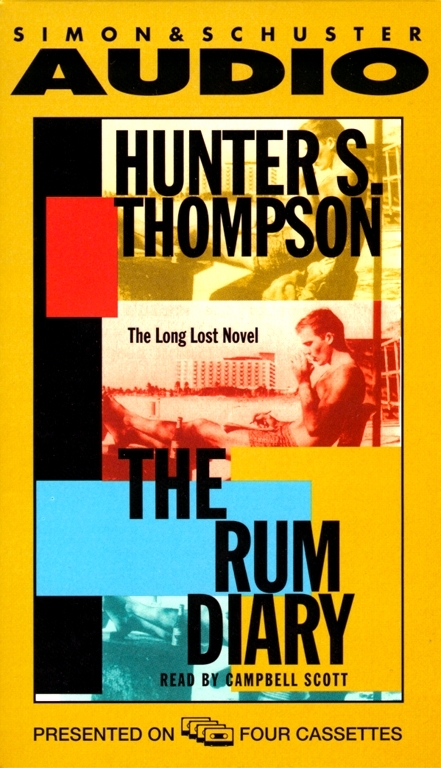 The Rum Diary was begun in 1959 by a then-twenty-two-year-old Hunter S. Thompson. It was his first novel and he told his friend, the author William Kennedy, that The Rum Diary would "in a twisted way...do for San Juan what Ernest Hemingway's The Sun Also Rises did for Paris." 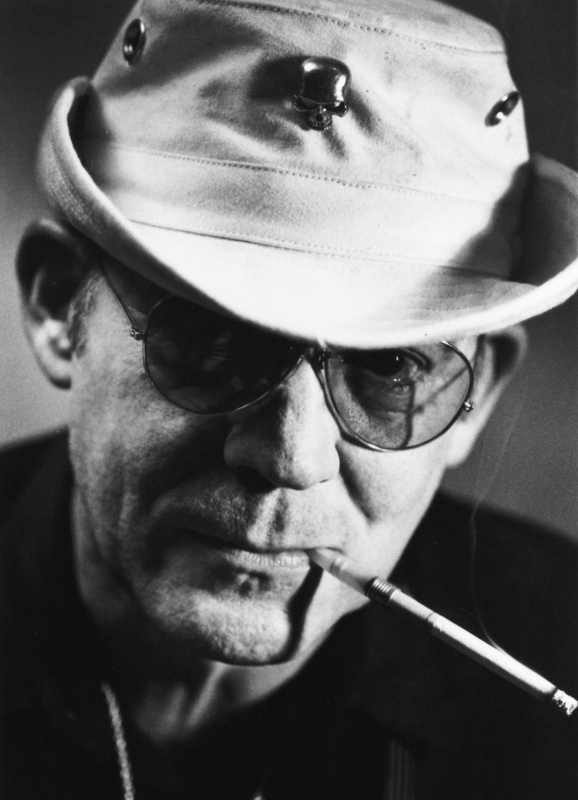 In Paul Kemp, the novel's hero, there are echoes of the young Thompson, who was himself honing his wildly musical writing style as one of the "ill-tempered wandering rabble" on staff at the San Juan Daily News at the time. "I share a dark suspicion," Kemp says, "that the life we were leading was a lost cause, that we were all actors, kidding ourselves along on a senseless odyssey. It was the tension between these two poles -- a restless idealism on one hand and a sense of impending doom on the other -- that kept me going." The Rum Diary is a brilliantly tangled love story of jealousy, treachery &amp; violent alcoholic lust in the Caribbean boomtown that was San Juan, Puerto Rico, in the late 1950s. "It was a gold rush," says the author. "There were naked people everywhere and we all had credit."